I just want to congratulate Daniel Cormier on his victory over Stiope and winning the UFC Heavyweight title like I knew he could. I have watched this man grow from his Strikeforce days to now being in the conversation of being one of the GOAT. It is truly amazing and I do not know if this could have happened to a more genuine nice guy.I know a lot of people seem to forget him knocking out Heavyweights in Strikeforce but the man has power. Now, this is why I believe that Brock Lesner stands no chance against Cormier. Brock Lesner cannot out Wrestle an Olympian and he obviously has the power to knock guys out as well. Do I want to see the Jon Jones fight, to be honest, no. There really isn’t any point in my opinion. Cormier has now accomplished more than Jon Jones has and does not have to prove anything to anybody. I’m hoping after Lesner he retires unless he really wants the Jon Jones fight. Which I still believe Cormier will always have that chance of beating him, but I believe it would just tarnish both their legacies in the end. I just want to congratulate Daniel Cormier on an impressive victory and look forward to his fight with Brock and hope he decides that he retires afterward. People forgot how young Jon Jones is and how much time he has left to prove himself. 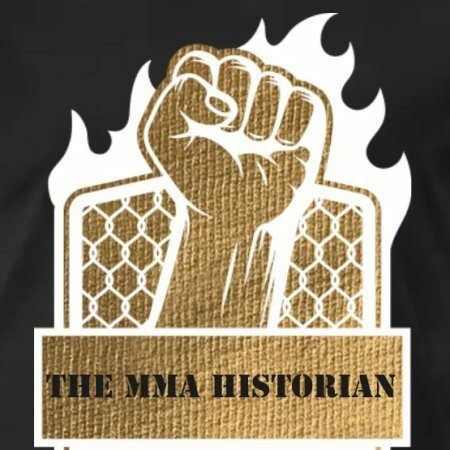 Cormier already said he only has one maybe two fights left in him.I still believe that after Daniels victory last night he cemented his Hall of Fame and one of the GOAT MMA fighters to get in that Octagon. Especially after he beats Brock Lesner, the same way his teammate Cain Velasquez did in the past. PS: I really recommend watching some of Cormier’s old Strikeforce fights and comparing them to his UFC fights to see how much he has truly grown as a fighter.